Stack your artichokes on refrigerated shelves, but not too high. For more shelf life, place them stems-down in shaved ice. For longer life. 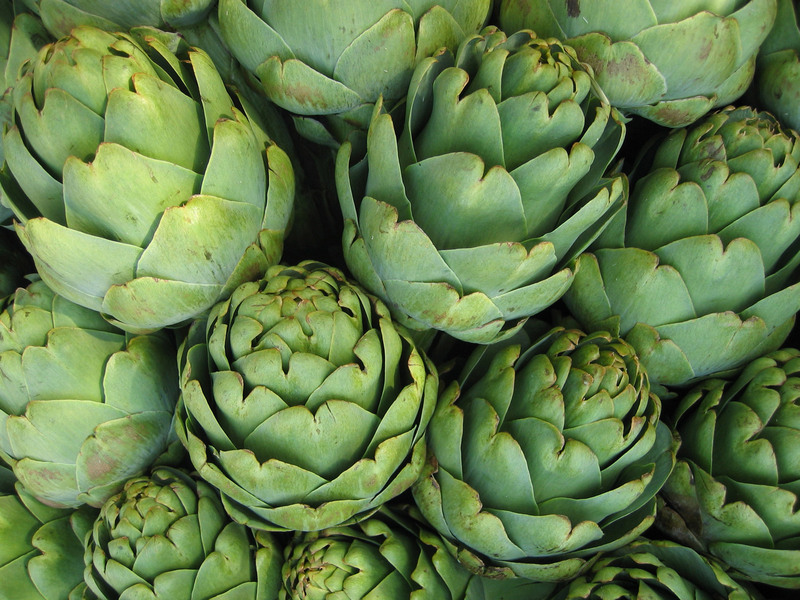 Put your artichokes back in refrigerated storage for less shrink and better profit – whenever they’ve been on an open unrefrigerated display. Keep your artichokes looking their best. Remove damaged or discolored leaves. Trim stems only once! Too much trimming dehydrates the bud. Keep them cool and keep the humidity at 95%. Remember: keep cold – warmth plus water equals decay.